Even after car warranties have expired, vehicle owners can have peace of mind in knowing they can maintain their beloved wheels for longer. Currently, the average age of cars in the United States is 11 years old. This means either of two things or both: owners are maintaining their vehicles well or cars have become more durable. Hand with wrench. Auto mechanic in car repair . Whatever the case, statistically speaking, 11 years is a fair amount of time to maximize the value of a vehicle. It is also long enough for a car to be subject to mechanical breakdowns. Auto repair coverage is a sensible option for when vehicle owners do not feel the need to replace their cars even after their warranties have expired. More importantly, these are cushions for when mechanical breakdowns do occur. Breakdowns can occur in any car part. Certain policies can cover all components, especially when vehicles are more than seven years old. Moreover, auto repair coverage is mainly concerned about the vehicle—the car owner or driver’s driving record, credit score, and other personal details are not part of the equation. Further bundled with auto repair coverage is coverage for costs incurred during vehicle breakdowns. Again, depending on the policy type, roadside assistance in the form of towing, flat tire changes, jump starts, vehicle fluid delivery, lockout service, concierge service, and other forms of reimbursement is included. Other types of coverage would focus on road hazard, rental car reimbursement, and even trip interruption. 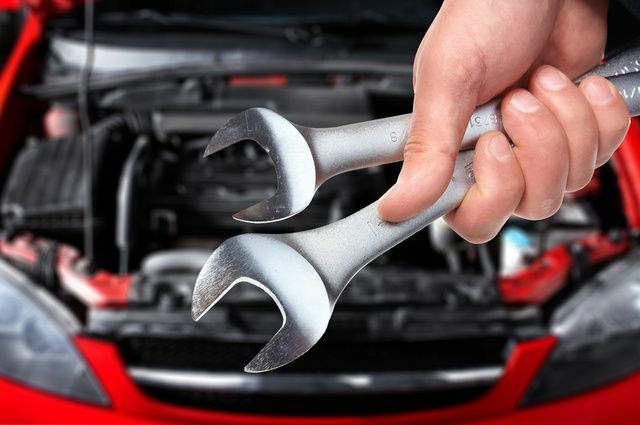 Summarily, an auto repair coverage looks after a vehicle, but by extension also looks after the owner’s safety and financial well-being during mechanical breakdowns. Keeping a car beyond its factory warranty makes plenty of sense in these tough times, provided the vehicle doesn’t incur expensive repair bills. Omega Auto Care picks up where a vehicle owner’s factory warranty leaves off. Motorists can visit this website for reviews and feedback on the company’s plans as well for the list of repairs covered by the policies.